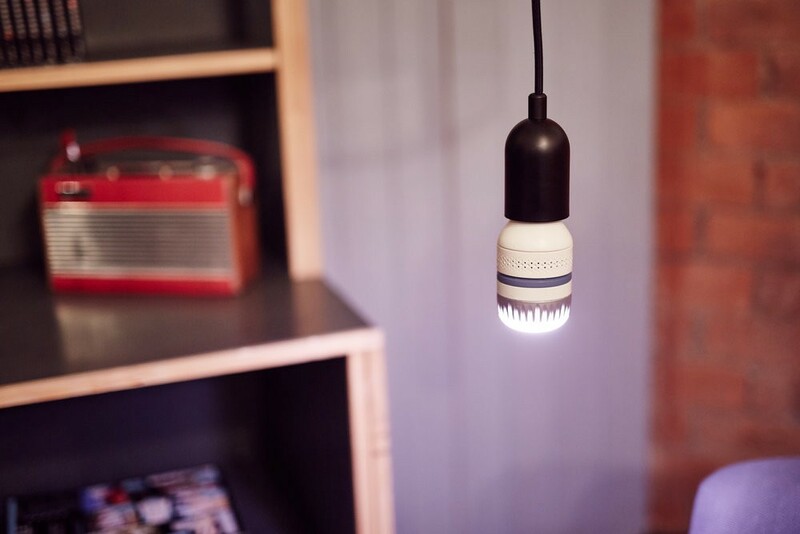 Totem — a modular smart light bulb which activates sensors and AI within the home lighting infrastructure. Designed by Future Product for Plessey Semiconductors. Technology is the application of scientific knowledge for practical purposes, especially in industry. It is developed through research and development processes (R&D). This happens in a laboratory or lab, which is either internal within a company, or external, such as in a university. Incubators, Accelerators, Science Parks, Spin-outs, Knowledge Transfer Networks and Partnerships; all seek to speed up the rate at which technology developed in a lab is commercialised — to maximise the return on R&D investment. We believe that urgency is important but speed is not the solution. The application of technology takes time and needs to be designed. Without design, things made in the lab stay in the lab. Technologies fail and investment is wasted. Traditional definitions of design often focus on creating discrete solutions — be it a product, building, or a service. Our context for design is more strategic. It is about applying many of the principles of traditional design to the contingent nature of technological development. We try to see the future as an exploded view diagram. Instead of racing ahead to a perceived state we consider both the technologies and the human context in which they exist to better understand market and user-fit. Simplifying and sequencing challenges helps designed outcomes scale more easily and maximises ROI — measured in the metrics of both economics and global impact. We know that technology is by default disruptive. It will create the new products, services and industries we don’t yet know about. The problem is that people don’t want disruption. New is not normal to them. Design is an effective countermeasure. It can find context, make sense of context and help technology work harder to impress — it can build better products for people. We call these processes at play activating technology — a series of purposeful interventions designed to move towards a favourable future-state where useful technologies cross over into public consciousness without disruption.